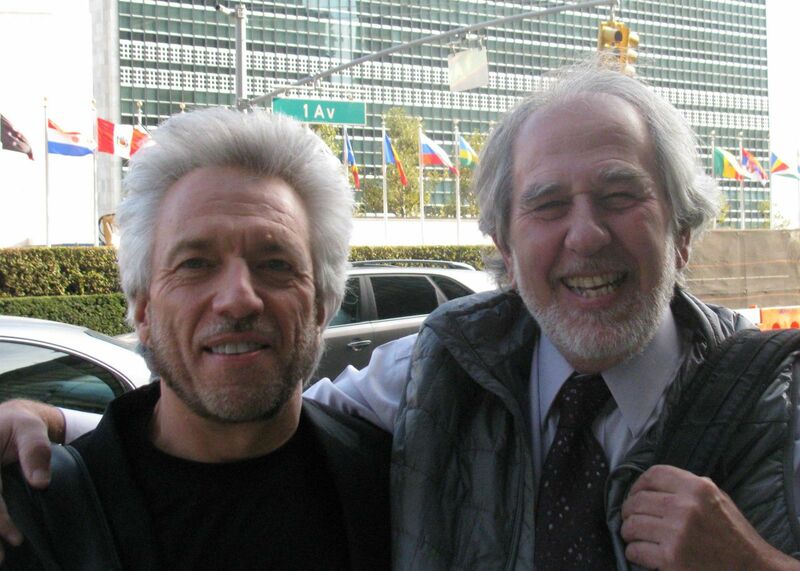 The Evolutionary Leaders followed up on their June gathering at the United Nations with an Evolutionary Round Table on October 29, 2013. 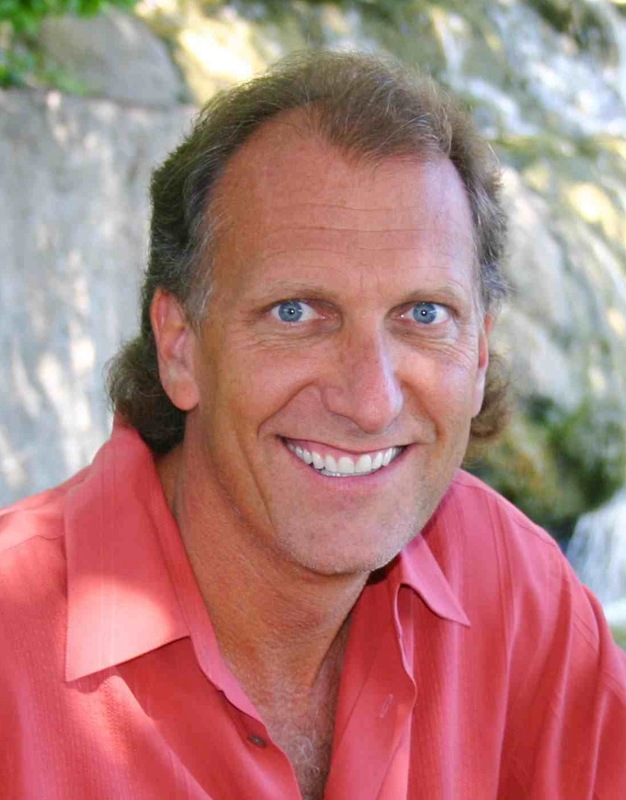 Bruce Lipton and Gregg Braden are both distinguished scientists, best-selling authors and Evolutionary Leaders. They joined with esteemed members of the United Nations community to offer new perspectives on science and society that can radically shift our approach to the challenges facing our world today. Gay Rosenblum-Kumar hosted the event as part of a series of "brown bag lunches" by the Interagency Framework Team on Preventive Action on innovative approaches to issues facing UN staff members in their work at headquarters and around the world. Azza Karam, Senior Advisor on Culture at the United Nations Population Fund (UNFPA) and chair of the UN Inter-Agency Task Force on Faith-Based Organization partners on the MDGs and development, facilitated a dialogue with members of the UN community from various departments and agencies, including UNDP, UNEP, UN DESA, and the Office of the Secretary-General, along with NGOs and media. Gregg stressed that climate change will bring about unprecedented change. We must learn to adapt to new norms, letting go of old beliefs to shape a way of life for a new world that has yet to unfold. The new technologies required are already available - for energy, food production, etc. 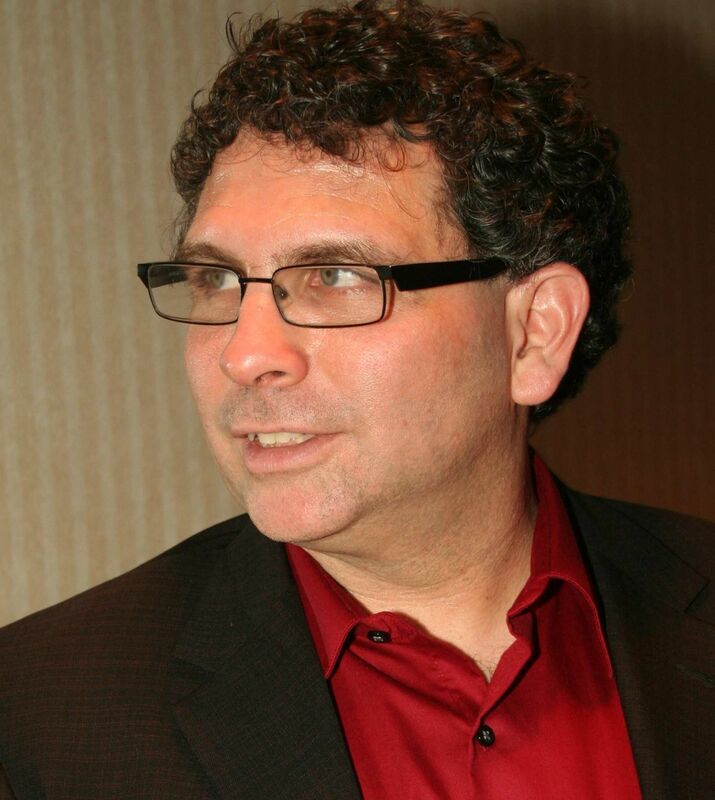 Gregg offered examples of local communities around the world that are leading the way. Bruce stated that we are literally transforming into a new species at this time. He appreciates that the United Nations brings people together in projects to share new ways of behavior. But we must learn how to rewrite the limiting beliefs that have been passed on for hundreds of years so that the new ways can flourish. He maintains that we can create a brilliant, dazzling world for us to live in, a world of heaven on Earth. Look for future Evolutionary Round Tables at the United Nations and other places of influence. 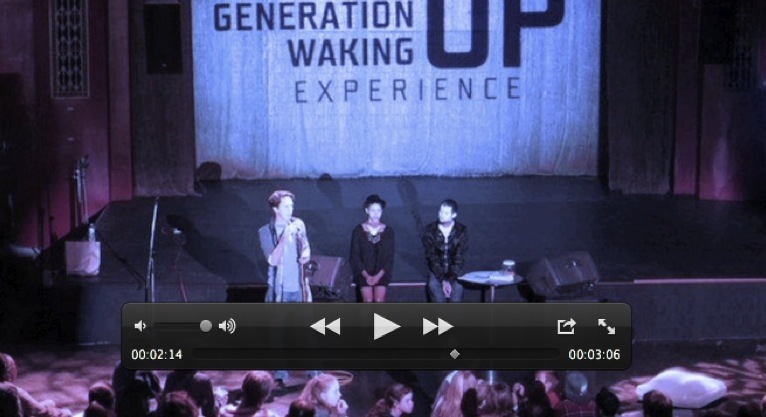 Generation Waking Up has created a 3-minute video to introduce you to GenUp programs that can be offered at your school, in your community, and at trainings and conferences. b) Share it with others by email and social media! c) If you'd like to bring Generation Waking Up to your school, community, or conference, contact them at programs@generationwakingup.org. NEWS FLASH: Joshua Gorman, and his wife, Cherine Badawi, gave birth to a beautiful baby daughter named Zahara on January 5th. Happy Birth-Day to the newest evolutionary leader! Three uncontained, core meltdowns that threaten the entire planet require international support and assistance to Japan. Concerned global citizens are taking action. A powerful call has gone out from first peoples after elders came from north and south to meet around council fires. The Indigenous Elders and Medicine Poples Council Statement on Fukushima is a cry from the heart of Mother Earth for a return to balance and harmony before it is too late. 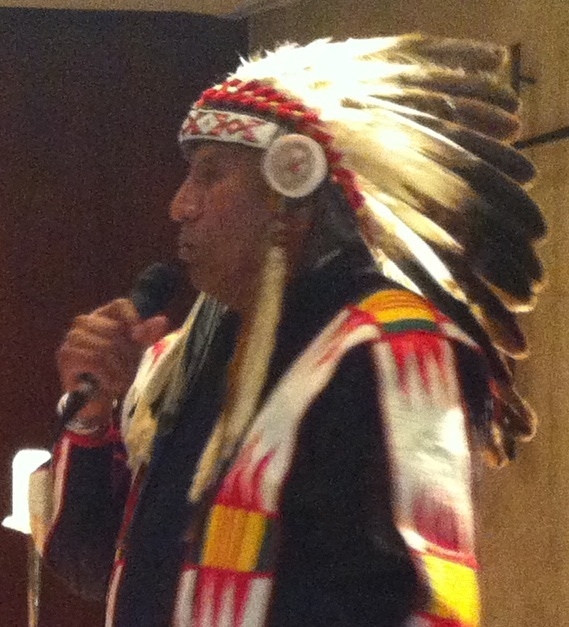 Chief Arvol Looking Horse presented this profound statement in Lakota at the United Nations on November 14th at an event organized by the United Religions Initiative and led by Evolutionary Leader Rev. 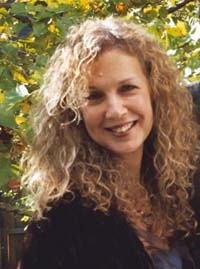 Deborah Moldow of the World Peace Prayer Society. Fukushima Response is mobilizing an international effort to address the escalating issue in Japan. You can learn the truth and join the campaign at http://fukushimaresponse.org. and tens of thousands of others participated in programs in their community! 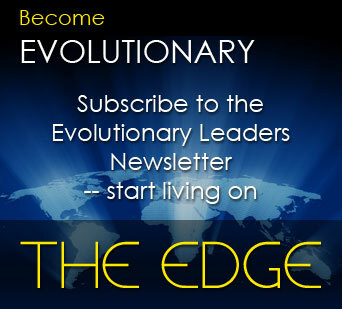 This free virtual event, beautifully organized by Humanity’s Team and the Association for Global New Thought on The Shift Network, featured 14 members of the Evolutionary Leaders circle. Global Oneness Day brought global and grassroots leaders together with the powerful and profound message that We Are All One – a perfect message for the new year. Sustainable Development - What Are Your Priorities? The Evolutionary Leaders circle invites YOU to get involved in choosing the priorities to be addressed over the coming years by participating in the MY World global survey for citizens led by the United Nations and partners. The UN Millennium Development Goals will reach completion in 2015. Its next set of objectives will be called the Sustainable Development Goals. MY World asks individuals which six of sixteen issues they think would make the most difference to their lives. The issues, which have been determined from the priorities expressed by poor people in research and polling, cover the Millennium Development Goals, plus sustainability, security, governance and transparency. From now until 2015, people of all ages, genders, and backgrounds in as many countries as possible will take part in MY World. Results will be shared with the Secretary General and global leaders as they prepare the next development agenda in the run-up to 2015. Take the survey at http://www.myworld2015.org/. AGNT brings you a free monthly tele-gathering on hot topics in the news as seen through the evolutionary lens of New Thought spiritual principles. Each month, members of the AGNT Leadership Council team up to select newsworthy issues that affect you, your community and the world, offering radically new interpretations of the stories we’re being told by the mainstream media. Hear discussions of conscious approaches that can help us respond with realism, strength and vision to the challenges we face. LISTEN HERE to the November program moderated by Dr. Barbara Fields and featuring fellow Evolutionary Leaders, Dr. Kathy Hearn & Dr. Christian Sorensen. 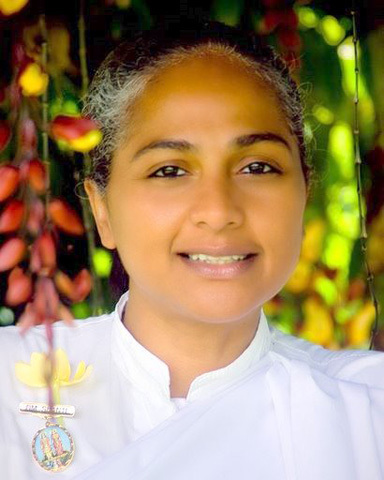 Sister Jenna, Director of the Meditation Museum in Silver Spring, Maryland, and of the Brahma Kumaris worldwide spiritual organization, has honored the Evolutionary Leaders with two weeks of interviews on her Blog Talk Radio program, "America Meditating." Starting on Monday, January 13, you can hear a different Evolutionary Leader each morning at 8:00 Eastern time, or listen to their interview any time after that. Lynne Twist R(evolutionizes) Wall Street with TEDx Talk! "The Economy is a Subset of the Ecology"
Evolutionary Leader and visionary fundraiser Lynne Twist, author of The Soul of Money: Reclaiming the Wealth of Our Inner Resources, had the opportunity to ring the New York Stock Exchange bell with the other TEDx WallStreet speakers on Wednesday, October 30th. Lynne says, "It was a thrill to interact with the Wall Street crowd that attended the TEDx conference and to learn about their longing to be of greater service in moving money away from fear and toward that which we care most about: sustainability of life for future generations." 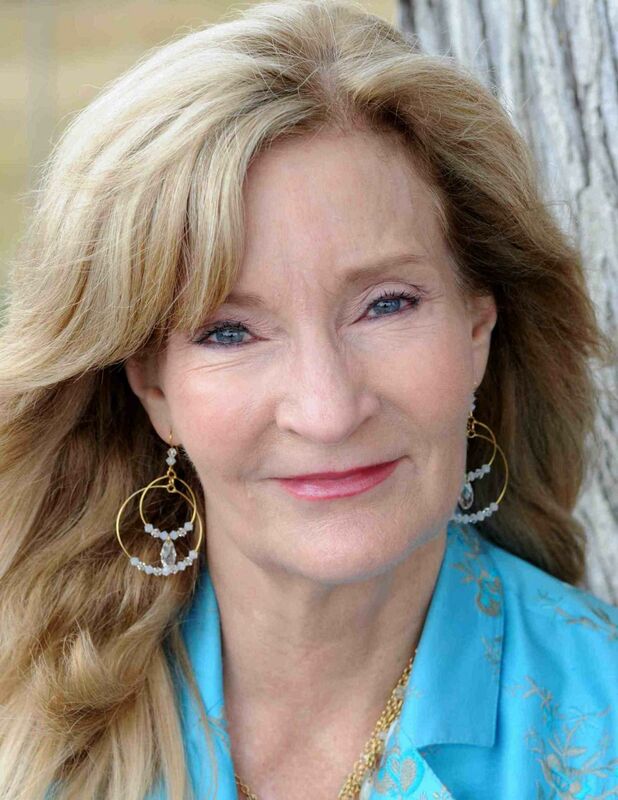 Lynn is offering a free conference call on Thursday, January 16, at 10:00 am Pacific / 1:00 pm Eastern about her upcoming course beginning February 6 called "More Money Guaranteed." For information, click HERE. 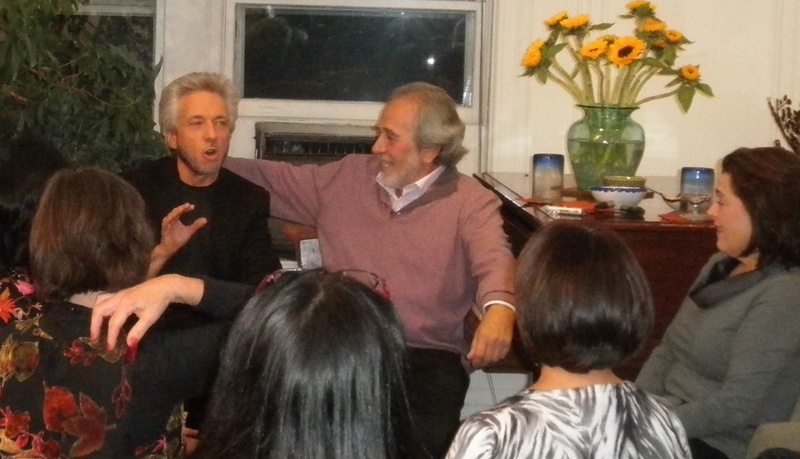 In conjunction with their Evolutionary Round Table at the United Nations, Bruce Lipton and Gregg Braden graciously offered to be guests at a Source of Synergy Salon in New York City as a fundraiser for the Source of Synergy Foundation. 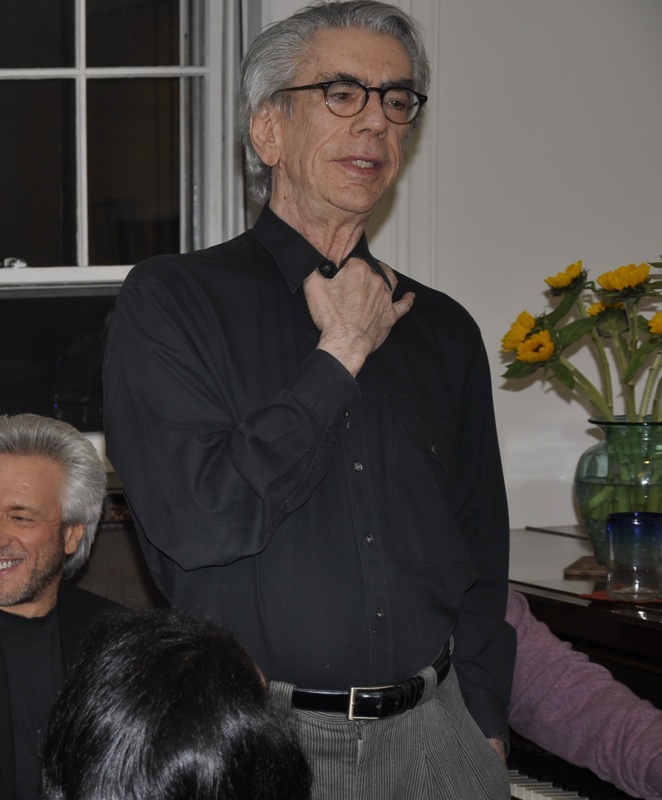 The salon was hosted by Len Belzer, husband of the late Emily Squires, who pioneered our salons before her untimely passing. A portion of the proceeds went to Friends of the Institute of Noetic Sciences, Nature Conservancy and Farm Sanctuary-NY, three causes close to Emily’s heart. The event, held on October 28, honored Emily while giving those who attended a rare chance to hear Gregg and Bruce, and to interact with them on a personal level. 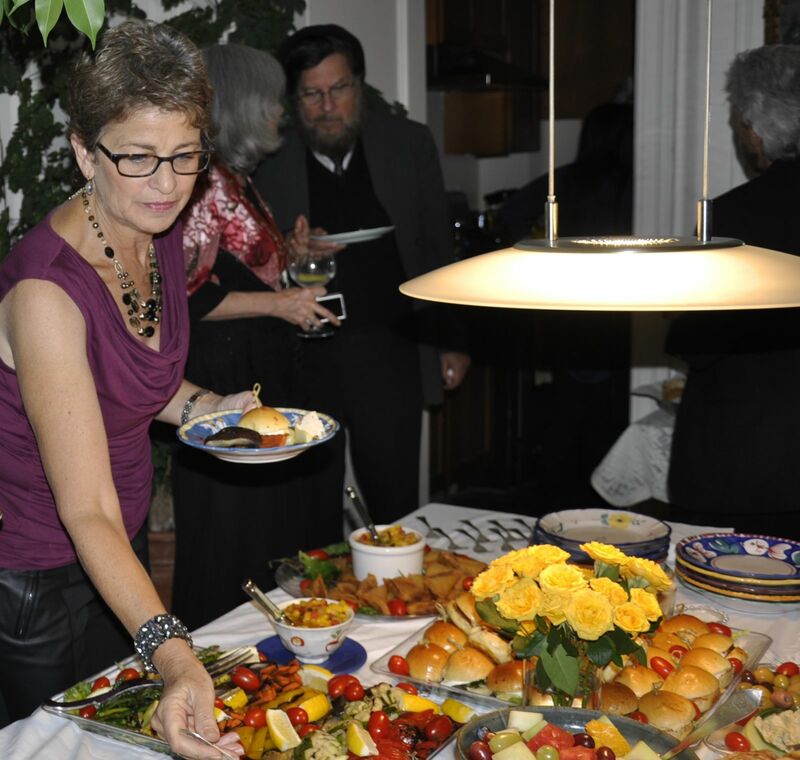 The conversation was inspiring, the refreshments abundant and the wonderful mix of people positively evolutionary! After the excesses of the holiday season, the top item on the list of New Year's resolutions is to lose weight. 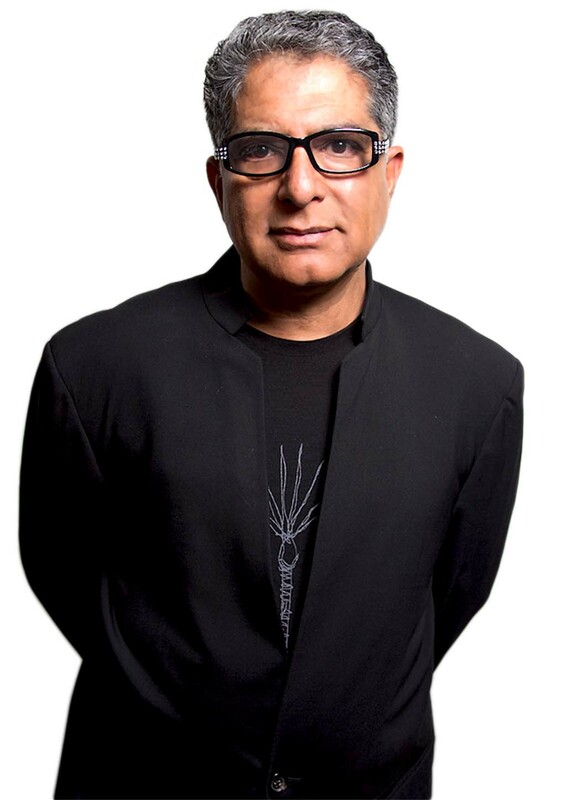 Deepak Chopra offers a path to success in his latest book, What Are You Hungry For? You want to fill an emotional hole. You want to fill a hole in your mind (such as low self-esteem, bad body image, or a sense of failure and frustration). To these, I would add a fourth impulse, which is spiritual. You want to fill a hole in your soul. 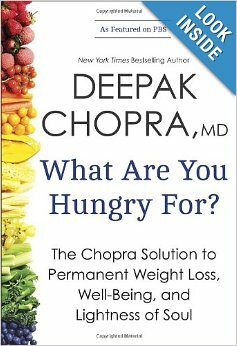 Find out, What Are You Hungry For? 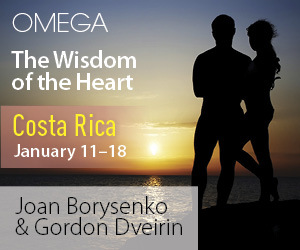 Two Evolutionary Leaders - Joan Borysenko and Gordon Dveirin - are leading a quintessentially human journey to our own tender heart and the heart of all that lives in Costa Rica this week. Do you feel fried? Grouchy? Ready to revive? If so, Joan has designed a weekend retreat just for you at Kripalu Center for Yoga & Health in Stockbridge, Massachusetts on February 7-9. 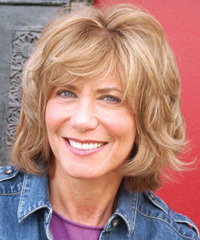 Joan, a noted pioneer in mind-body medicine, psychologist, and interspiritual teacher—and a formerly “fried” human being—will help you tune back into your own essential wisdom. For future opportunities to experience Joan Borysenko live, click HERE. Or read her inspiring book, Fried: Why You Burn Out and How to Revive. “In this book, there is no controversy. I would say that I believe in evolution, only I don’t think belief has anything to do with it. We don’t say we believe the world is round – we know it is. 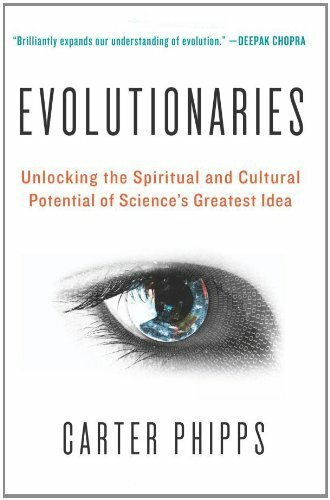 Evolution is not a matter of faith; it is a matter of evidence, painstaking work, and breakthrough science. Any other conclusion stretches the bounds of credibility and retards the advance of knowledge. Evolution is simply true. "We are at an irreversible turning point in human history. Whether we choose evolution or extinction, everything will change. In the tumult of great disruption, millions of us are rising in a more universal, holistic, cosmic consciousness, seeking to fulfill our highest potential through joining together in co-creative action. The emerging worldview of conscious evolution provides us a purpose, pattern and process to bring forth a new future, a new world and a new humanity." Barbara will be leading a free call on the Shift Network on January 18th, entitled, The Next Stage of Human Evolution: Evolving from Me to We to a New Whole. For information on this exciting opportunity, CLICK HERE! 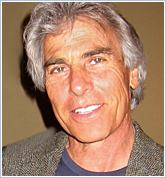 Ervin Laszlo is an integral philosopher, system theorist, founder of the Club of Budapest, who brings a holistic perspective on the individual, society and the world. 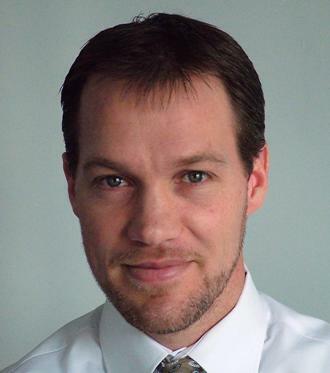 In this talk Ervin stresses the importance of Love for the world at large. 4. I am more than a skin-and-bone material organism: my body, and its cells and organs are manifestations of what is truly me: a self-sustaining, self-evolving dynamic system arising, persisting and developing in interaction with everything around me. 7. The separate identity I attach to other humans and other things is but a convenient convention that facilitates my interaction with them. 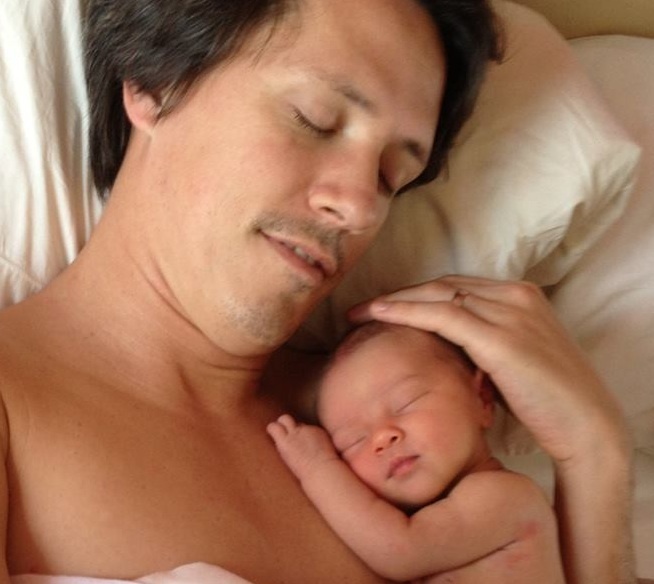 My family and my community are just as much “me” as the organs of my body. My body and mind, my family and my community are interacting and interpenetrating variously prevalent elements in the network of relations that encompasses all things in nature and the human world. 8. The whole gamut of concepts and ideas that separates my identity, or the identity of any person or community from the identity of other persons and communities are manifestations of this convenient but arbitrary convention. There are only gradients distinguishing individuals from each other and from their environment and no real divisions and boundaries. There are no “others” in the world: we are all living systems and we are all part of each other. 11. The idea of “self-defense” or even of “national defense,” needs to be rethought. Patriotism, if it aims to eliminate adversaries by force, and heroism even in the well-meaning execution of that aim, are mistaken aspirations. A patriot and a hero who brandishes a sword or a gun is an enemy also to himself. Every weapon intended to hurt or kill is a danger to all. Comprehension, conciliation and forgiveness are not signs of weakness; they are signs of courage. 13. Beyond the sacred whole we recognize as the world in its totality, only life and its development have what philosophers call intrinsic value; all other things have merely instrumental value: value insofar as they add to or enhance intrinsic value. Material things in the world, and the energies and substances they harbor or generate, have value only if and insofar that they contribute to life and wellbeing in the web of life on this Earth. 15. A community that values giving over having is a community of healthy people, oriented toward thriving through empathy, solidarity and love among its members. Sharing enhances the community of life, while possessing and accumulating creates demarcation, invites competition and fuels envy. The share-society is the norm for all the communities of life on the planet; the have-society is typical only of modern-day humanity, and it is an aberration. 16. I acknowledge my role and responsibility in evolving a consciousness of all-embracing love in me, and by example in others around me. I have been part of the aberration of human consciousness in the modern age, and now wish to become part of the evolution that overcomes the aberration and heals the wounds inflicted by it. This is my right as well as my duty, as a conscious member of a conscious species on a precious and now critically endangered planet. In the 18th century Immanuel Kant articulated a magnificent vision of how the human mind keeps us contained within a single worldview. Kant realized that we don’t see the world as it is. Instead we see a world that is created by our minds from a selective harvesting of our experience. We see a phenomenal world in which disparate elements have been carefully selected and arranged to fit together according to the dictates of such constraints as the notions of time, space and causality. Only experiences and information that fit into our current set of universal categories is allowed to enter into consciousness. Everything else is ignored so that effectively we don’t even experience it. Our minds hold us in a single reality by only allowing us to be conscious of those experiences that fit into our current beliefs, both conscious and unconscious, about reality. In Kant’s own terminology we all maintain what he called a transcendental unity of apperception. To further articulate this vision I want to invoke yet another science fiction metaphor, the holodeck from the Star Trek universe. In the TV series (and movies) the crew of the Starship Enterprise spend years in deep space exploring the farther reaches of the universe and having adventures. For recreation on these long voyages they had a magnificent device called a holodeck. The holodeck is a large round room with white walls, ceiling and floor. In actuality it is a computerized virtual reality generator. When programmed with a particular setting – a saloon in a frontier town of the American Old West, a sandy beach in the Bahamas or a festival in a medieval castle – it produces a virtual replica of that reality within its white walls. One of the amazing thing about the holodeck is that it creates an unlimited world within a limited space. When you are in the frontier town you do not experience the physical constraints of the white walls of the room you are in. And this is not an effect of some kind of trans-dimensional physics that is what allows Dr. Who’s Tardis to be vastly larger on the inside than it is on the outside. The infinite virtual reality of the holodeck is produced by perceptual trickery. The whole time that you are interacting within the virtual world inside the holodeck the program is gently shifting the reality you are in so that you never actually hit any of the walls. You obey the dictates of the virtual phenomenal world that you are in, so even though in actuality are walking in slow circles around the big white room of the holodeck, you experience yourself walking miles across the African Sahara. The analogy is probably clear. Your mind creates a virtual reality that you exist in not knowing what, if anything, real is behind it. We never see the white walls of the holodeck so as far as we know we are experiencing reality. Imagine if you had been born and lived your whole life in a holodock programed to imitate life today and then one day the computer shut down and you found yourself in a huge white room with white walls. That would be really weird. There are many modern day philosophers who take this as a good analogy for how we experience reality. I don’t know of any who believe that we are actually living inside something like a holodeck, although Thomas Metzinger’s conception of the Ego Tunnel is pretty close. What is more common is the belief that reality is simply created from the synaptic snap, crackle and pop in our brains. What is real are the electrochemical connections in our brain and from those the virtual reality of our phenomenal world results. There are other present day philosophers who would disagree. One group in particular is promoting a view called Speculative Realism that we will discuss in more detail later in the book. They disagree with the view that the real world is one that exists outside of our separate from our experience. In different ways they are promoting the idea that the real world is already available for us to experience. It is just so different from what we think it is that we don’t see it even though we are experiencing it all the time.